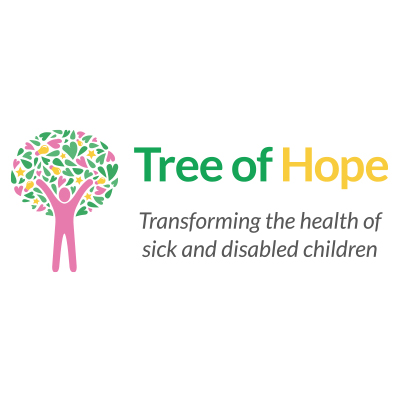 Rooted in a firm foundation of neurological science, The Family Hope Center empowers, supports, and advocates for parents of children with special needs and their Families. Through the Family Hope Center’s Parent Training Conferences around the world, the Center’s leadership and clinical teams teach parents the knowledge and resources to achieve optimal level of function and quality of life for their children. The Family Hope Center puts parents back in the driver’s seat of their child’s development. At its U.S.-based, first-class headquarters, the Team partners with Families to develop a customized, comprehensive treatment plan addressing each child’s unique medical, clinical, and emotional needs. 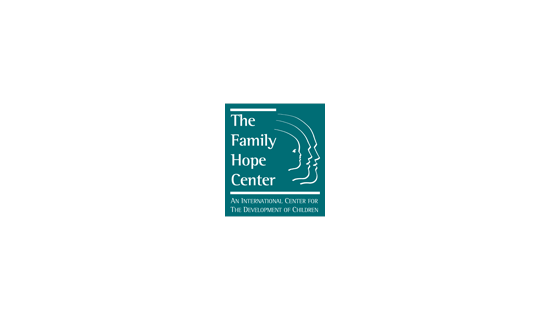 Contact us about how we can support you and your child to obtain specialist help from The Family Hope Center.